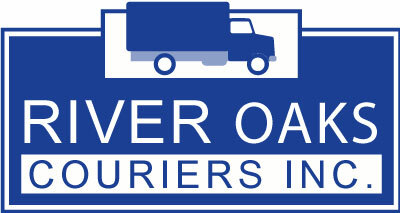 River Oaks Couriers in conjunction with our sister company Shipping and Handling of Texas provides fulfillment and last mile services out of our 63,000 square ft. dock high facility located in the Sugar Land Industrial Park. This facility combines River Oaks Couriers longstanding courier and delivery shipping expertise and true customer service with Shipping and Handling’s supply chain capabilities. Our competitive advantage is that experienced delivery and fulfilment services are combined achieving accountability and significant cost savings. Consider letting Shipping and Handling be your distribution center for Houston and/or all your Central domestic shipments. Our facility allows our customers to send their inventory to us via Ocean or Truck where we can Cross Dock or Warehouse. We can stage and support same day or next day delivery to the greater Houston area utilizing our River Oaks Couriers fleet of box trucks, sprinters, vans, flats, and pickups. With our DOT National Authority we provide expedited freight services to Houston, the state of Texas and the entire US. 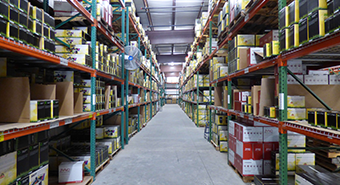 With our access to numerous Express, LTL and FTL carriers we can accommodate all your distribution needs.